According to the preliminary data published by the Central Electoral Commission, 12,510 citizens voted for Danielyan, while his main opposition rival, Sasun Mikayelyan (Civil Contract Party) got 10,267 votes. 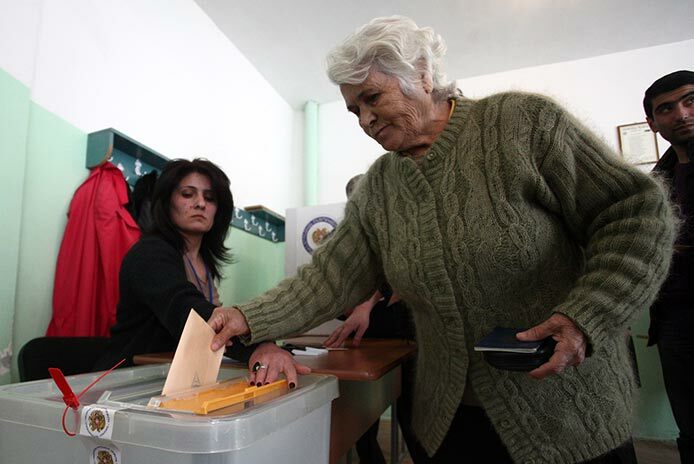 Local elections on April 17 were also held in a number of other communities across Armenia. In particular, RPA-affiliated incumbent mayors were also reelected in Spitak and Talin.